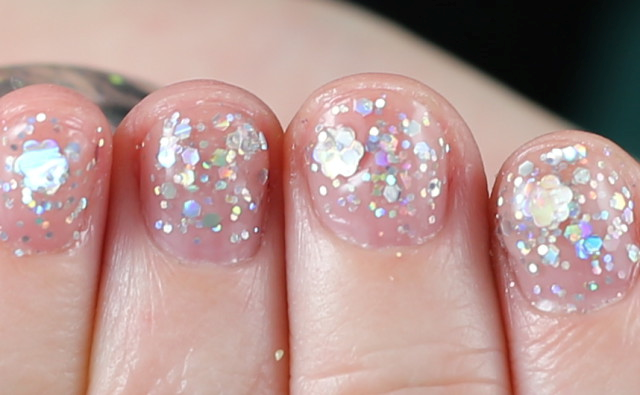 Nicole by OPI and Carrie Underwood collection - with sparkle swatches! 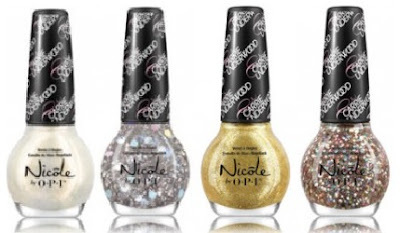 Nicole by OPI is launching a new collection inspired by Carrie Underwood in a variety of colours and finishes. The shades are meant to encapsulate her soulful spirit and showcase different facets of her personality. Available January for $10.99 each at Shoppers Drug Mart, Target, Walmart, Jean Coutu, London Drugs and Loblaws. 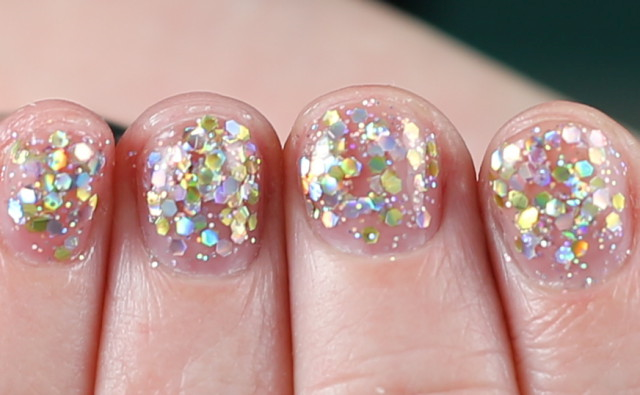 Enjoy the sparkle shades from the collection and check back next week for the dark shades!